BP or not BP? – BP or not BP? Author: BP or not BP? With a snap election on the way, the fossil fuel industry might think it’s off the hook for a while. Of course, we can’t let that happen. That’s why we need YOU to join our next rebel performance! 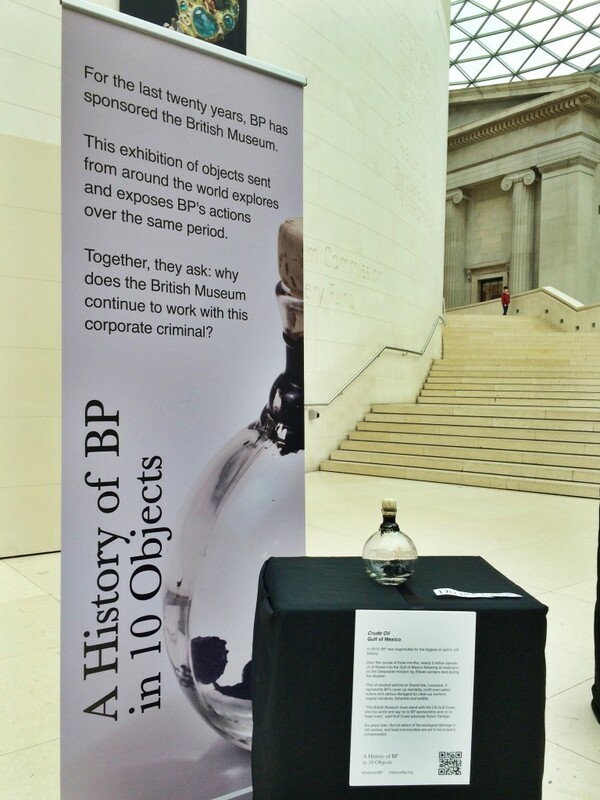 CASHMOB IN THE BRITISH MUSEUM SUNDAY MAY 14TH 2017, 2PM In the game of oil sponsorship, there’s … More May 14th 2017: Join our Cashmob in the British Museum! Leave a comment May 14th 2017: Join our Cashmob in the British Museum!